Episode 9: The Mystery of the Monetary Masquerade! It’s the biggest, best day of the year for our steadfast sleuths Chuck and Davey Koch! But when a mysterious phantom threatens to rain on their parade of presidential puppets, can our boys unmask this demon and weather the storm? Want Even More Koch? We bet you do! 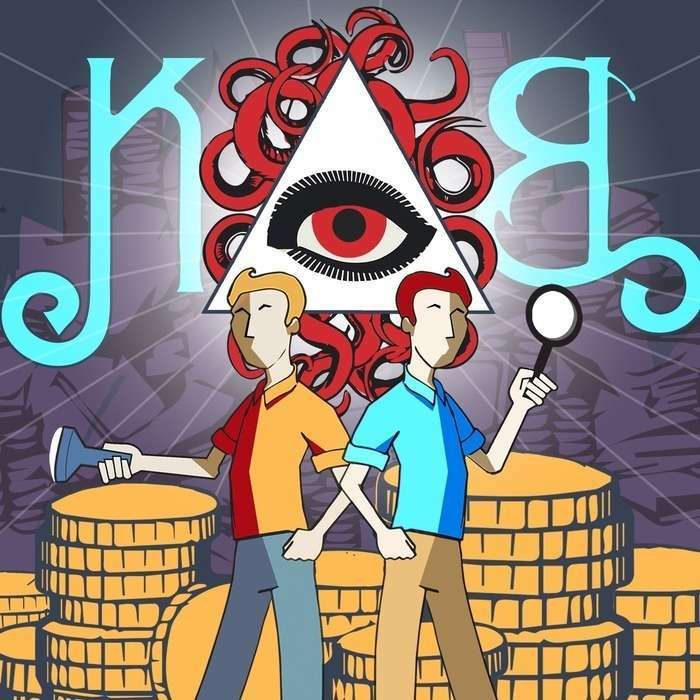 Be sure to subscribe to and review The Koch Brothers Mystery Show on iTunes, follow us on Twitter @KochBrosMystery, and like us on Facebook at facebook.com/kochbrothersmysteryshow. You can also find episodes, extras, and news at kochbrothersmysteryshow.com. Self-promotion awayyyy!